SHINee TAEMIN, 2nd mini album 'WANT' 11th February veil take off! 6 pm 'WANT' sound recording + MV release! 8:00 pm Comeback showcase Naver V live streaming! TAEMIN's killing temptation song 'WANT', the more you watch, the more you want 'WANT sick' notice! SHINee TAEMIN (SM)'s second mini album 'WANT' takes off the veil on February 11th. TAEMIN's second mini album 'WANT' will be released on various music sites including Melon, FLO, Genie, iTunes, Apple Music, Sporty Pie, QQ Music, KUGOU Music and KUWO Music on February 11 at 6 pm There are seven tracks of various charm including 'WANT', and it is enough to feel the thick music color of solo singer TAEMIN. 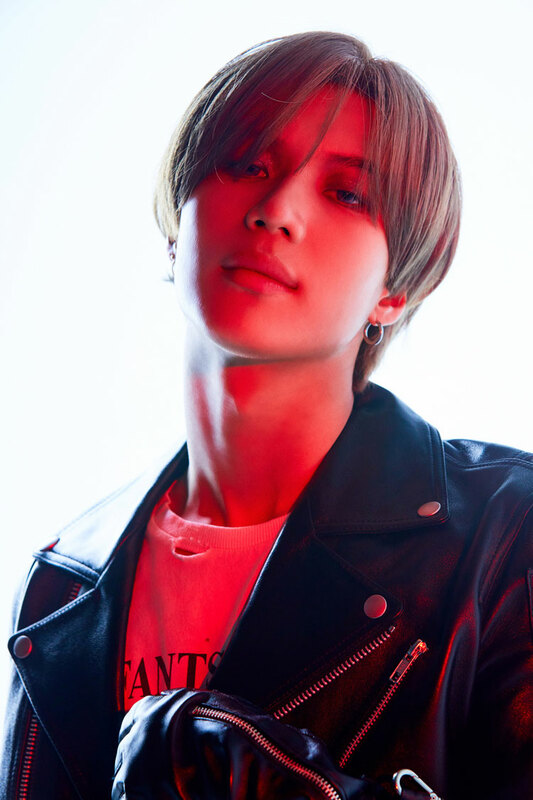 In addition, the title song "WANT", which is simultaneously released with the sound recording, can be seen through TAEMIN official homepage, YouTube, Naver TV SMTOWN channel, and TAEMIN's homme fatal charm and intense performance combined with the deadly atmosphere of the song. . In addition, TAEMIN will hold a comeback showcase 'TAEMIN SHOWCASE-WANT' on February 11, and will be showing various stories including album title, current talk, as well as the title track 'WANT' and 'Artistic Groove' A welcome response is expected. In addition, this showcase will be broadcast live through the SMTOWN channel of Naver V LIVE, and the global fans who have waited for the comeback of TAEMIN are expected to focus attention. On the other hand, TAEMIN's second mini album 'WANT' will be released on February 11th.